Here's the fastest way to catch up on what's happening today in the Thoroughbred racing industry. 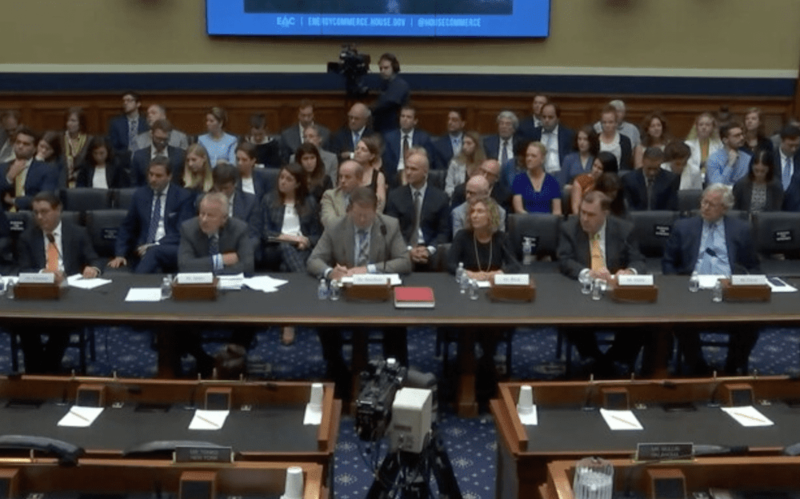 In the Friday edition of the Paulick Report News Minute, Scott Jagow takes us to Capitol Hill for a hearing on the Horseracing Integrity Act. Plus, the latest from Royal Ascot and a milestone for the Foal Patrol. This entry was posted in News Minute, Ray's Paddock, Videos and tagged drugs in horse racing, foal patrol, horseracing integrity act, lasix, News Minute, racing medication, Royal Ascot, Scott Jagow, woodbine by Paulick Report Staff. Bookmark the permalink.